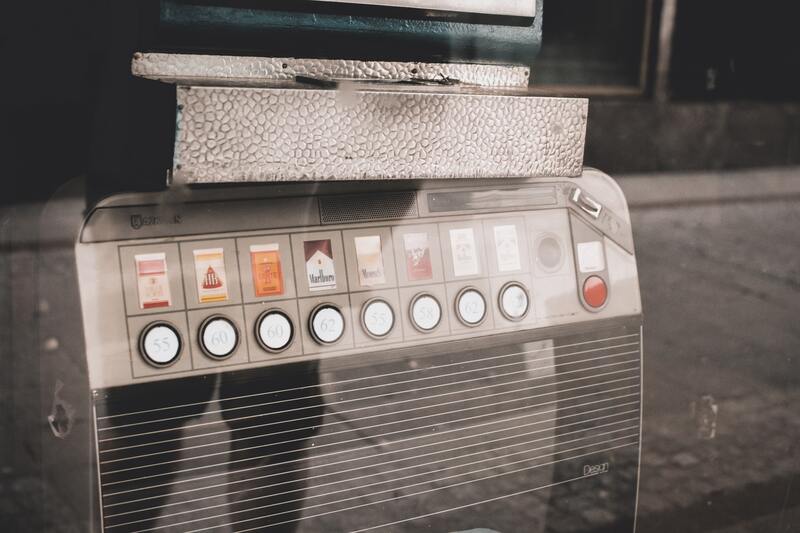 Chocolate e-liquids have long been a contentious subject among vaping enthusiasts. What seems, on paper, to be a simple profile has proven extremely difficult to get right. 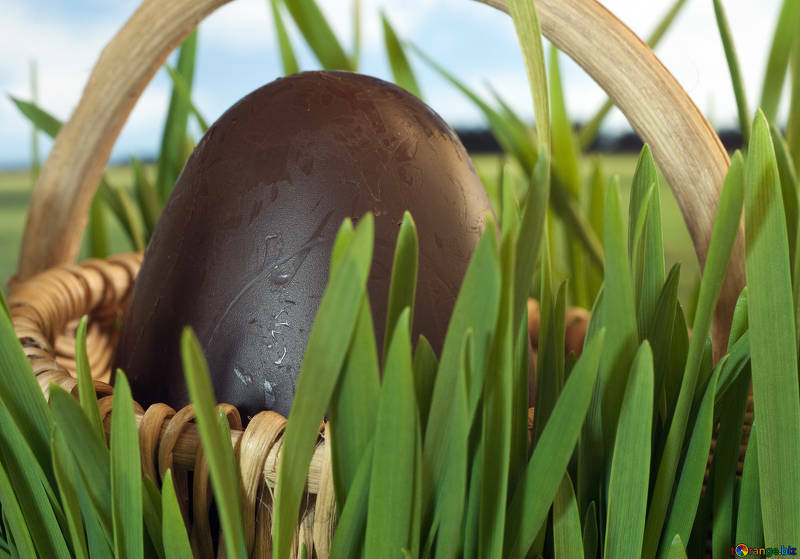 We’ve tracked down some of the most authentic chocolate-based flavours so you can enjoy the perfect Easter vape. 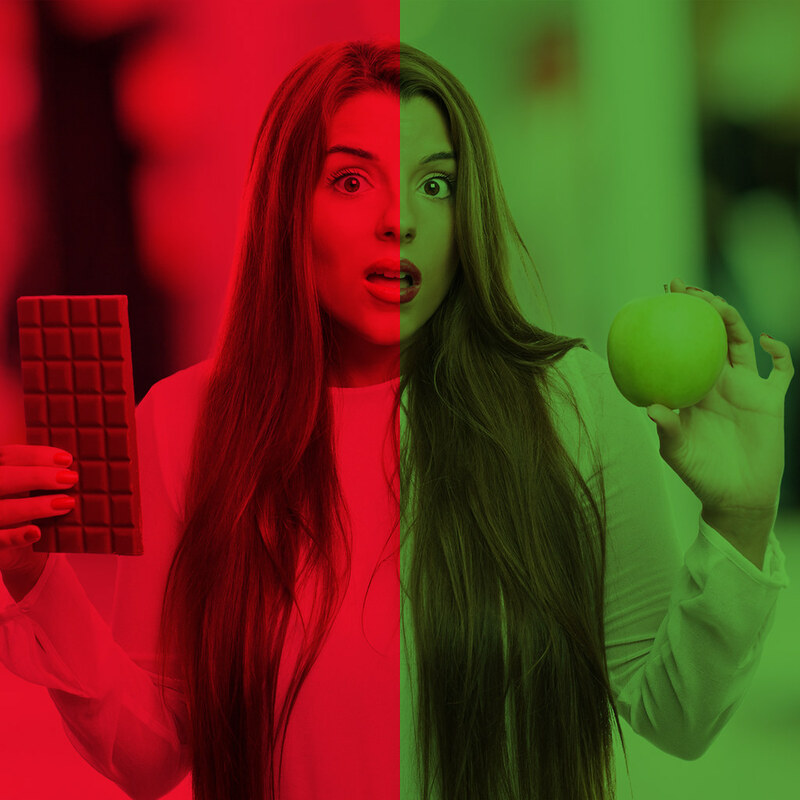 Golden Ticket has been around for quite some time now, and for good reason. Met4 describes this as a chocolate milk flavour, but it’s certainly heavy on the chocolate notes above its dairy base. 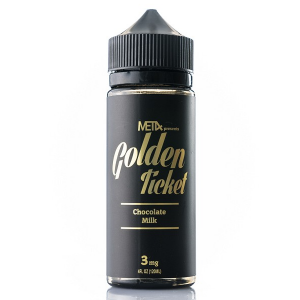 This e-liquid is a masterclass in how a simple, authentic chocolate should be, and it’s incredibly moreish as a result. It is worth mentioning that Golden Ticket is known for degrading coils quite quickly, so is perhaps better suited to vapers who use rebuildable atomisers, though it’s entirely worth the frequent re-wicking. 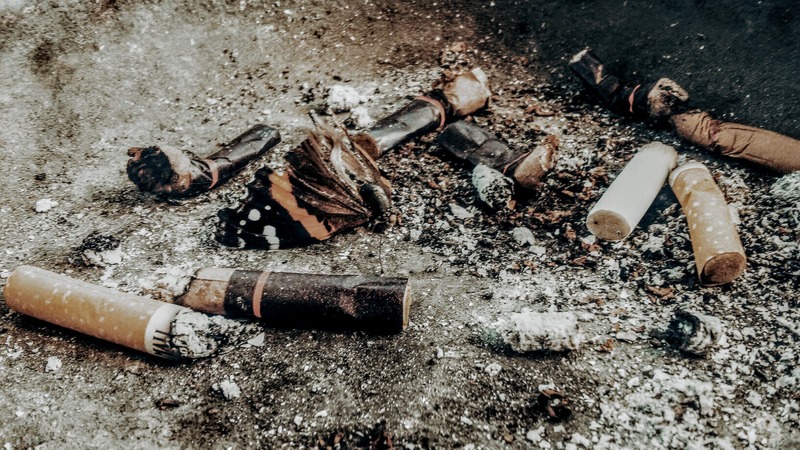 Five Pawns were among the first companies to produce extravagant e-liquids and to this day remain an excellent option if you’re searching for something unique. 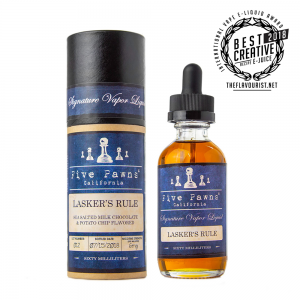 Lasker’s Rule is part of their recent Blue Line, which incorporates the flavour of sea salt. A creamy, decadent chocolate note runs through this one, supported by a mild potato chip base. Yes, this does sound rather odd, but it works fantastically and makes for a compelling and truly different e-liquid that justifies the higher than average price tag. 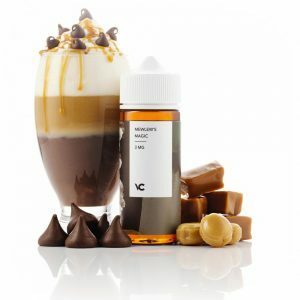 Velvet Cloud are another veteran e-liquid manufacturer who rose to prominence by offering sweetener-free max-VG blends at a time when that was unheard of. Their blends tend to be complex and Mewlew’s Magic is no exception. The main note here is a luxurious chocolate that avoids being overly sweet. This is layered with moderate helpings of butterscotch, vanilla and a rich bakery base that ties the profile together. This is one of the original chocolate vapes and is still well worth picking up. 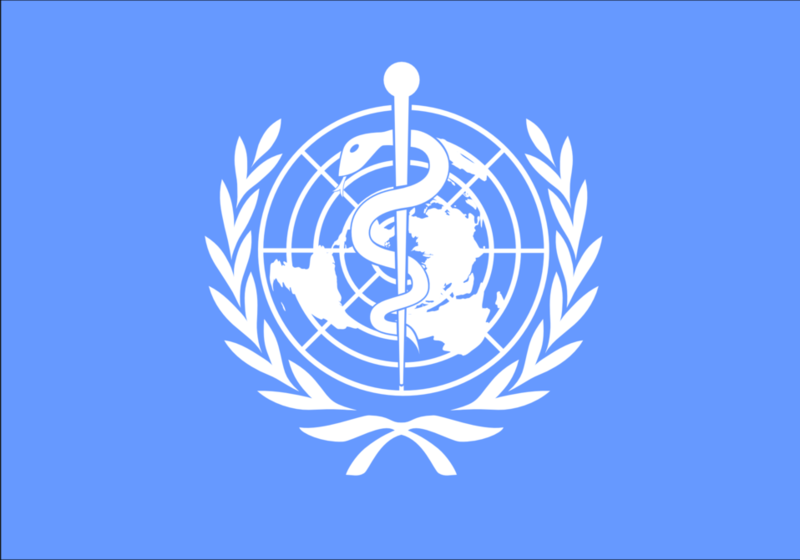 A newcomer to the e-liquid market relative to the others we’ve already listed. Crunchie’s launched their line of biscuit themed flavours last year and have become rather popular in the UK since. 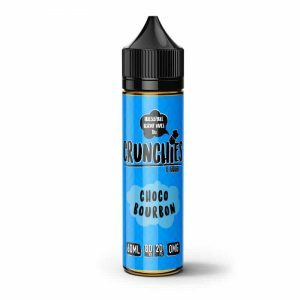 Chocolate Bourbons are a staple in British households and Crunchie’s have absolutely nailed the profile with Choco Bourbon. The dominant flavour here is a sweet chocolate cream, which is supported by a moderate biscuit base that adds some texture to the profile. If you’re the kind of vaper who frequently reaches for the biscuit tin, this one is well worth picking up. Slightly different from the others on this list, Mayan Milk is a DIY e-liquid recipe posted on alltheflavors.com by user Folkart. This is a rather complex recipe, using some surprising ingredients to achieve a mellow but luxurious chocolate milk flavour. I must admit that I was sceptical at first of this profile since it uses flavourings that I would never associate with chocolate, but on the advice of trusted fellow mixers I made some for myself and was blown away by the authenticity this recipe brings to the table. If you mix your own e-liquid, Mayan Milk is a must try.